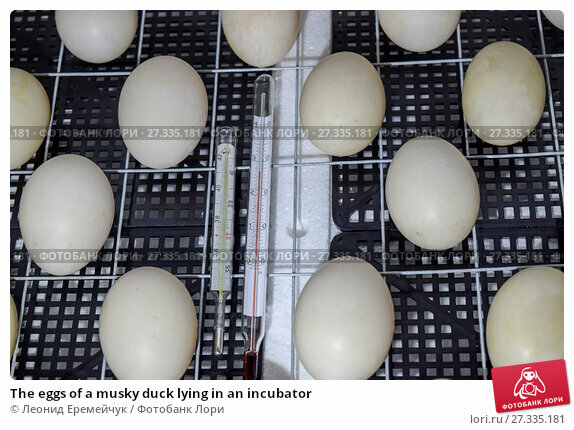 Дата съёмки 2 июня 2015 г.
Incubator for a conclusion of chickens, ducklings and gooses. Equipment for a household. The eggs of a musky duck lying in an incubator.